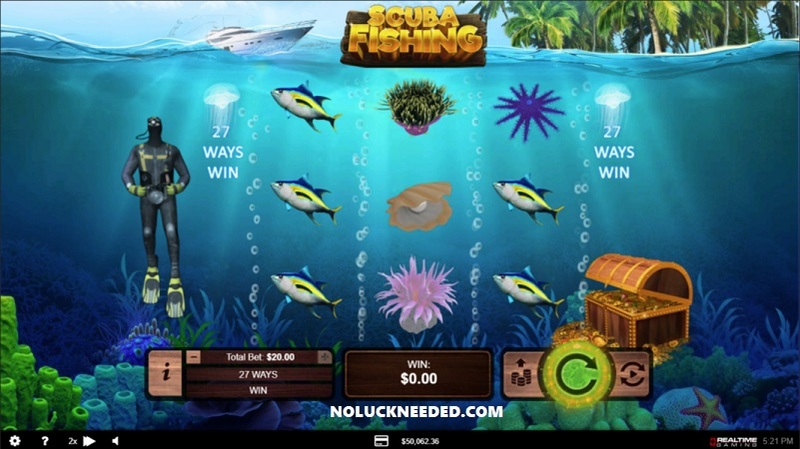 wilds with Realtime Gaming's new three reel, 27-line AWP Scuba Fishing slot game! 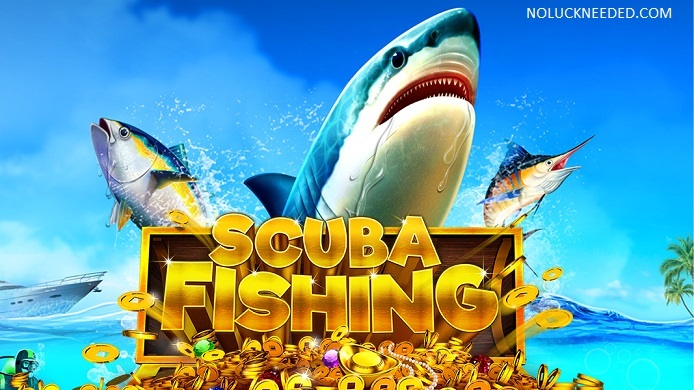 Play Scuba Fishing on all platforms at Realtime Gaming (RTG) Online Casinos. ready to win big on all platforms at RTG casinos! Win Direction: All symbols pay Left to Right. Respin Feature Wild remains expanded on the middle reel. Reel 1 and reel 3 with blank symbol and Marlin fish. LOOKS FUN , I WILL GIVE IT A TRY WHEN IT COMES OUT. GOOD LUCK EVERYONE. The new slot is now live! No max cashout! Go to the cashier's 'Redeem Coupon' section and enter the coupon code before you make a deposit! General Terms & Conditions apply. This bonus is valid until September 30th. 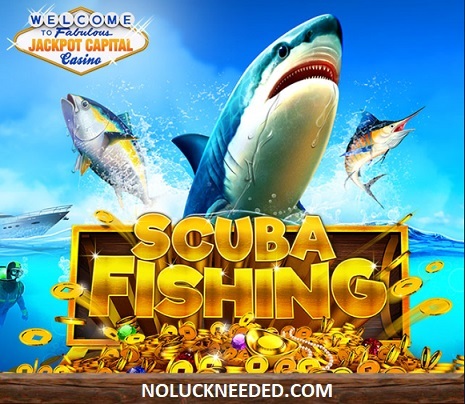 Claim Your 100% Bonus and Play the New Scuba Fishing Slot at Jackpot Capital Casino! FAIR GO (BUT FAIR GO CODE ACTIVATE TOMORROW BEING THURSDAY 21/9) NOT SURE WHY THAT IS. 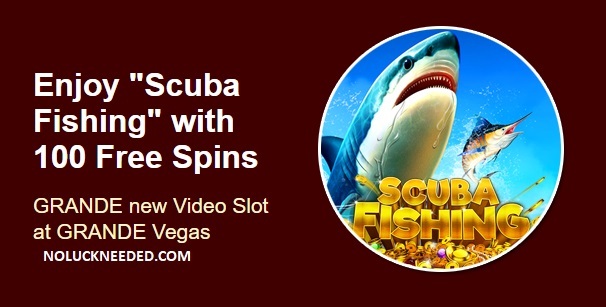 Try our new game with 15 Free Spins on the House! If you deposited in the last 30 days. Awesome! And thanks for all the codes! I will compile a list to put them all on one page in the morning. You rock! Probably tomorrow morning. I hope! Here's another one from Fair Go! Fair Go is on fire! Thanks!